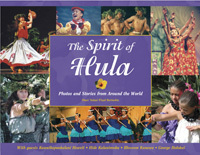 Most of our professional Hula dancers are from Hawaii, and range in age from teen to adults. 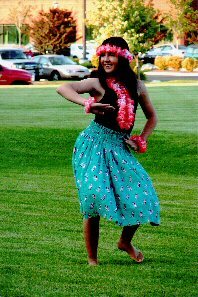 They are professionally trained with the Northwest Hula Company to provide quality and authentic Hula dances with some crowd pleasing fast hip shaking "Tahitian" Dances. We also perform, the Maori New Zealand Poi Ball Dance, which is another crowd pleaser. 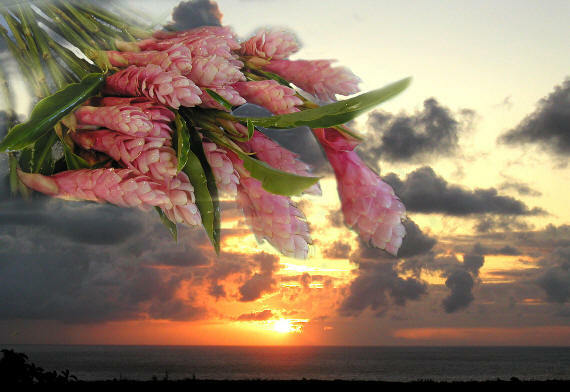 At the customer's request, we can have the "Keiki" perform as well. 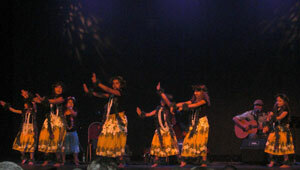 Northwest Hula Company's junior dancers (ages 8 to 12) are so amazing and proficient, that they often "steal the show". And besides, our Junior professional dancers have won the prestigious Spokane Chase Youth Award in 2006......That says it all!